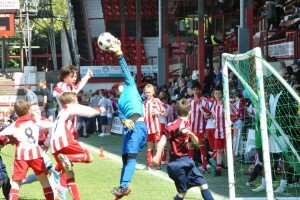 Just one day to go until the Skyex Community Day at Brentford FC on Sunday 18th May. Admission is completely FREE, though donations to our charity will be gratefully received, whether large or small. 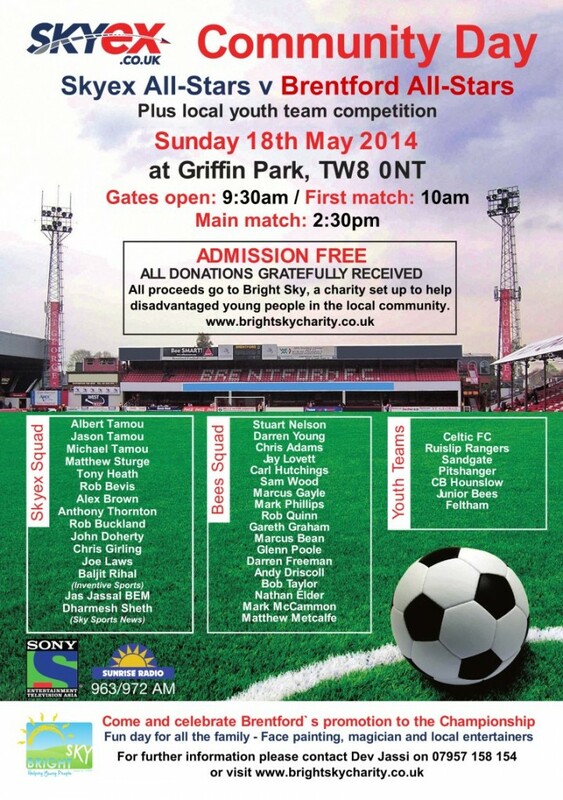 Gates open at Griffin Park at 09:30 am, with the first match commencing at 10:00am. 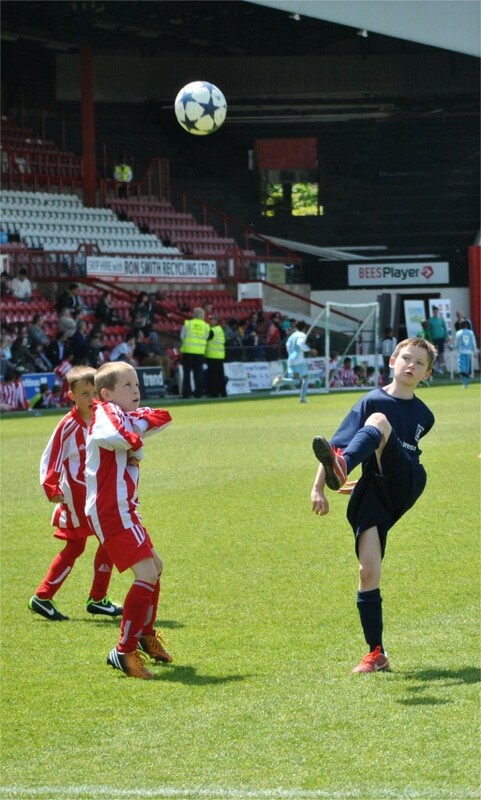 We’re expecting to see lots of families coming along to support our youth teams: Celtic FC, Ruislip Rangers, Sandgate, Pitshanger, CB Hounslow, Feltham and of course, Junior Bees. 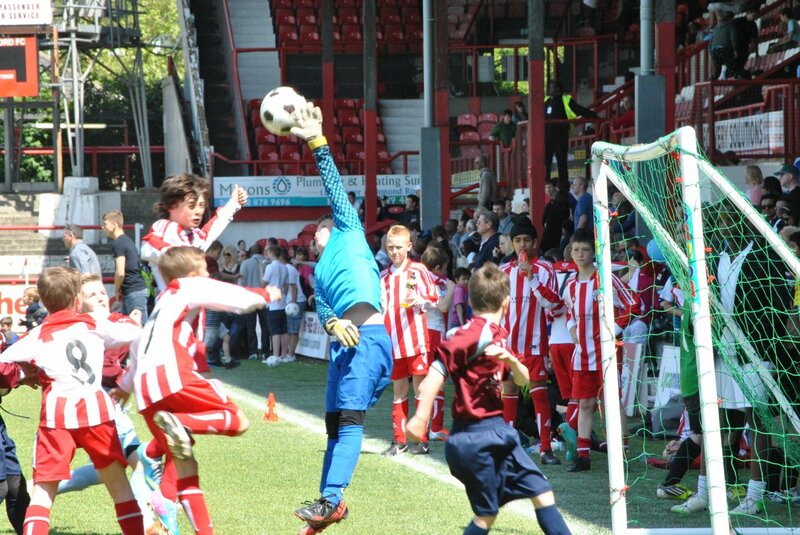 We’re hoping that the enthusiasm with which our youth teams play will be an inspiration to the young football fans to develop their own sporting abilities, as they join in the community spirit of cheering on their favourites. As well as football, there will be other attractions for youngsters, such as local entertainers, a magician, musical guests and face-painting. 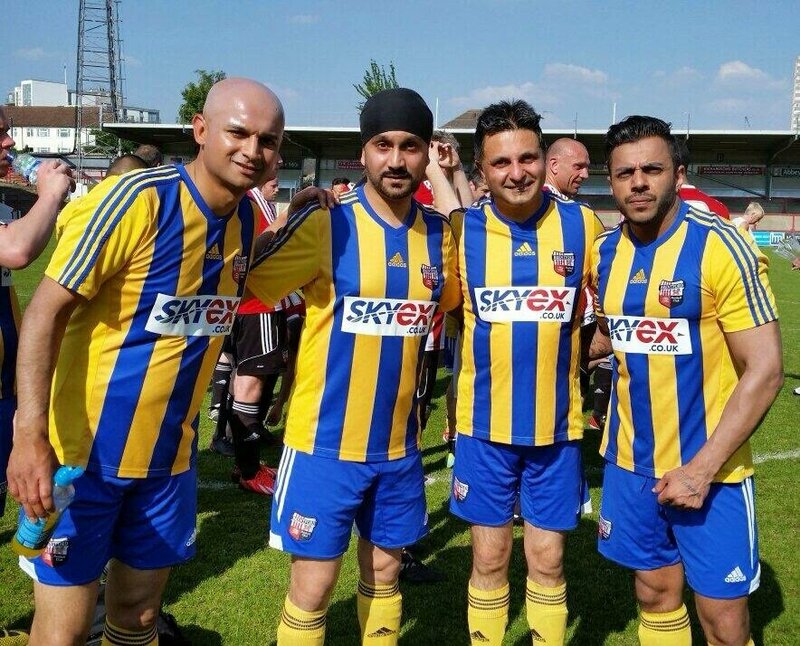 Our main match commences at 14:30, between the Brentford All Stars (otherwise known as the Bees Legends) and the Skyex Squad, which features, among others, Sky Sports News Reporter Dharmesh Sheth and the Punjabi Rockstar himself, Juggy D.
Councillor Sachin Gupta, the Mayor of the Borough of Hounslow will be in attandance, as well as footballer Luther Blissett. As the weather is promising to be sunny all day, we’re hoping that the Skyex Community Day will be a great family day out!